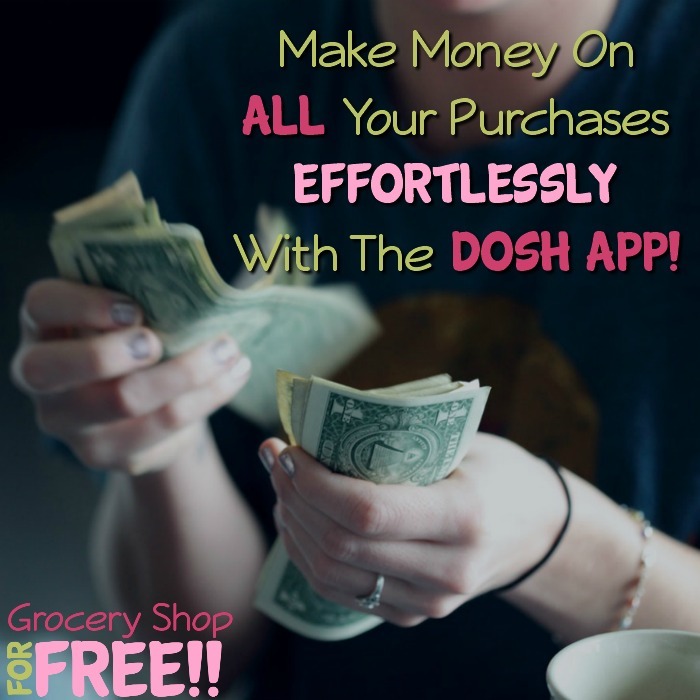 If you like saving without cutting coupons and snapping photos of receipts, the Dosh app may be the one for you! DOSH is an app that lets you get cashback every time you shop at participating merchants. It’s automatic, no need to upload receipts! Just link your debit or credit cards in the app, then when you shop, the system detects your purchases and gives you cash no back! So simple! This app also gives you cash back on dining, shopping – online or in store, and for hotel stays! Denny’s, Jack in the Box and Sam’s Club are just some of the stores where you’ll get cash back! 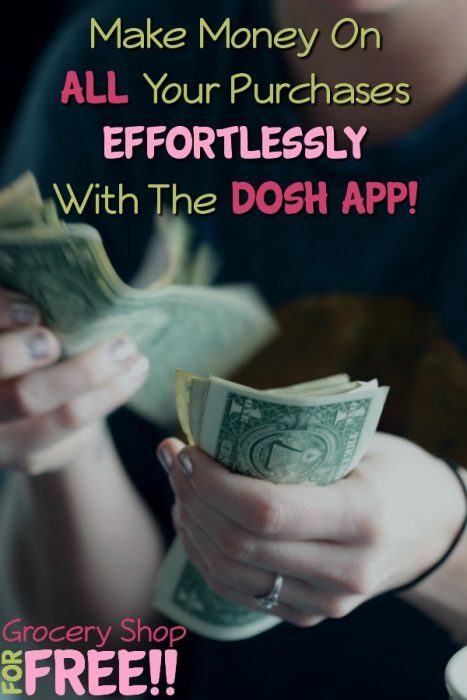 When preparing for a trip, the DOSH app is a great way to save! You’ll earn $25 bonus when you download the app, book and complete your first hotel stay! That’s ON TOP of the cash back savings, too! PLUS, right now when you share the app with friends and family – and they sign up and link a card, you’ll get $10 added to your account! Once you reach $25 in your account, and have a card linked to your account, you can choose to cash out or donate to charity! The DOSH app is available through the Google Play store and Apple App Store. 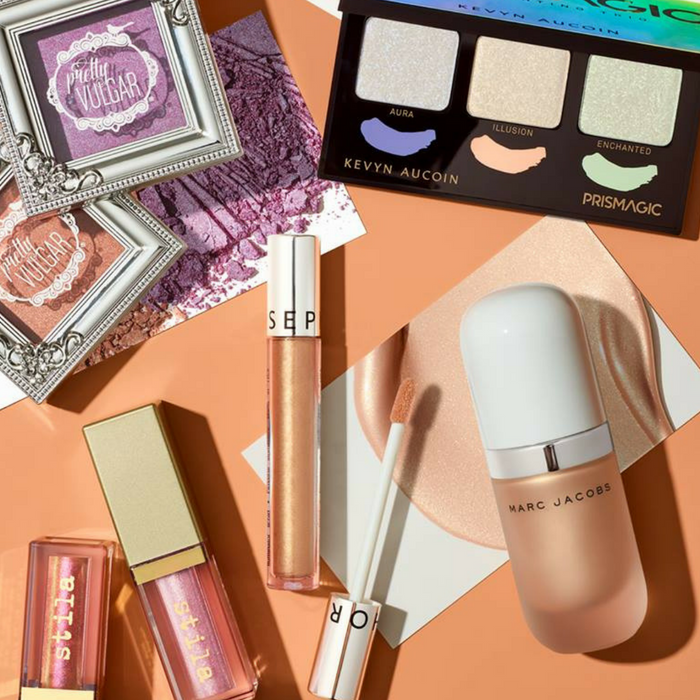 Just click here to get it, now!